Great thoughts — thanks for sharing! 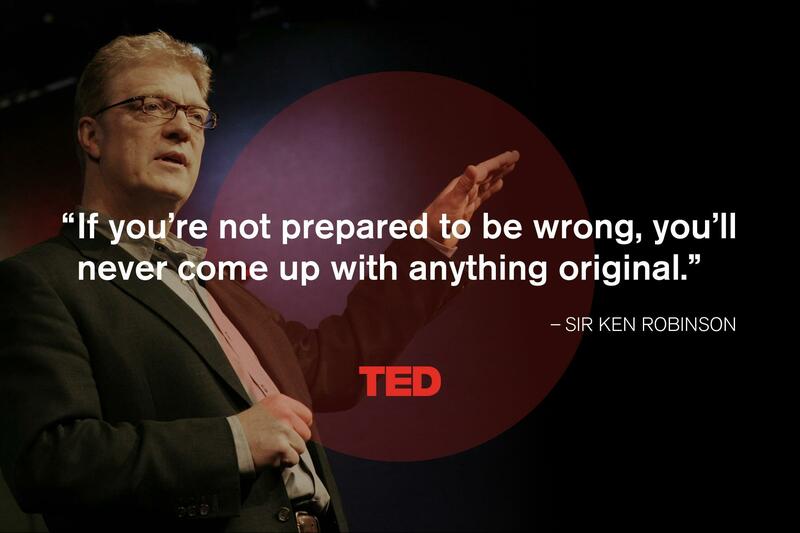 Ken Robinson is immense! I love that guy and buy into most of what he says about education.